Recycling is easy, helps reduce the amount of waste sent to landfill and has great environmental benefits. 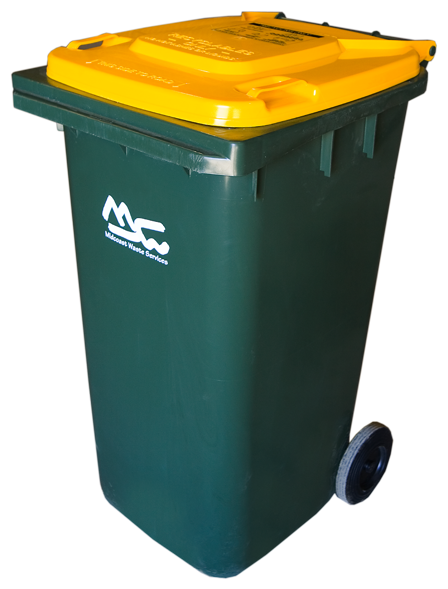 240 Litre Yellow lidded Bin. 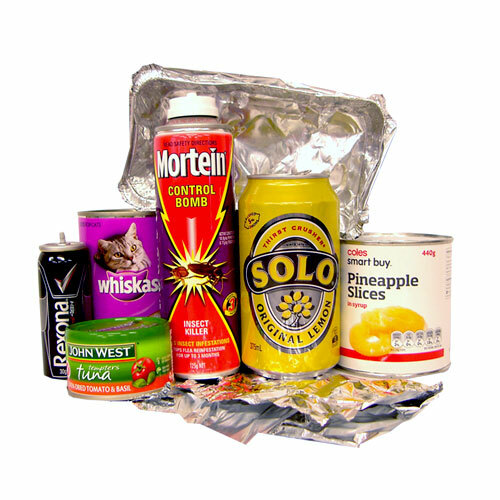 The recycling service is a commingled service where all recyclable items are placed together into one bin. 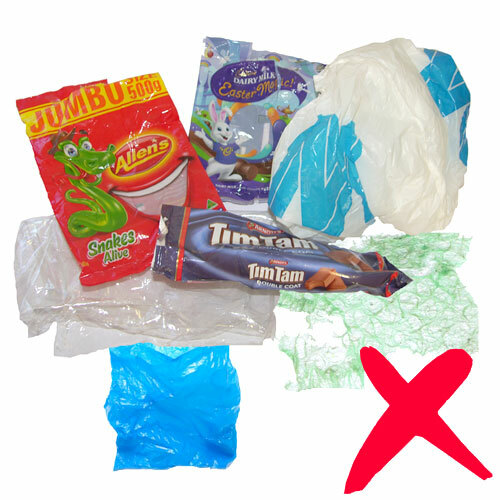 It is therefore important that all items remain loose and are not placed inside plastic bags. 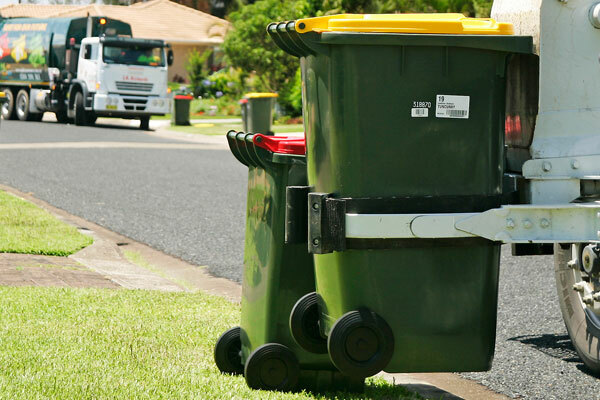 An ongoing recycling bin inspection program will take place to ensure only recyclable items are placed in the correct bin. 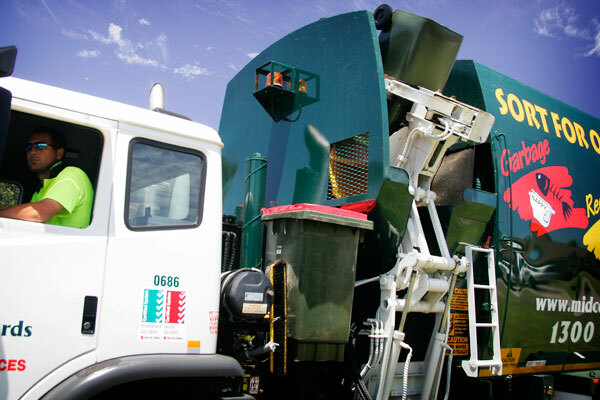 Collection vehicles are fitted with colour cameras to check the bin contents every time it is emptied. 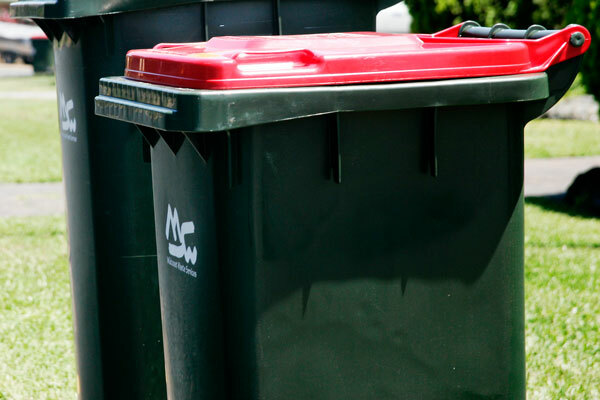 Residents who continually place incorrect items in the recycling bin may have their bin removed.